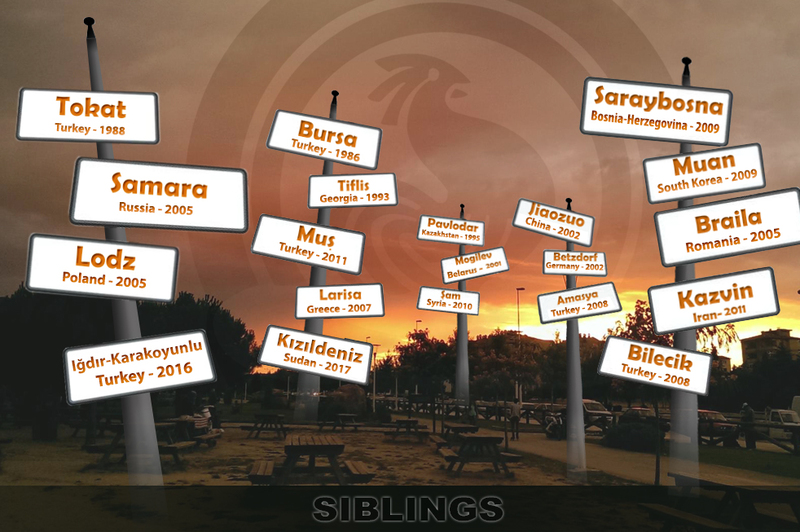 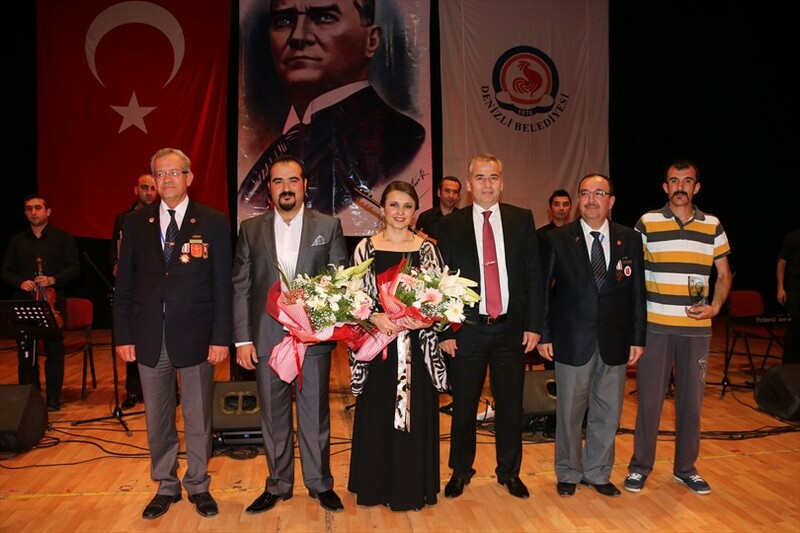 Denizli Municipality organized a concert on the occasion of 15th May - The Day of National Struggle. 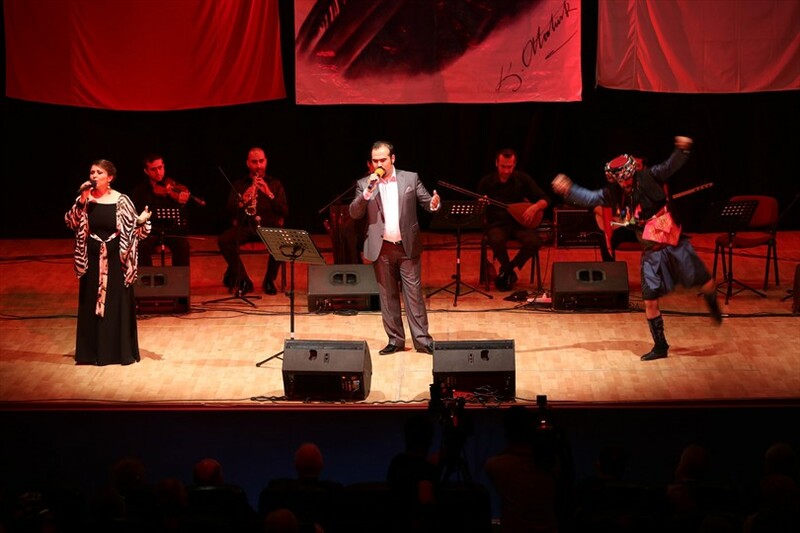 Denizli Municipality organized a concert on the occasion of 15th May - The Day of National Struggle. 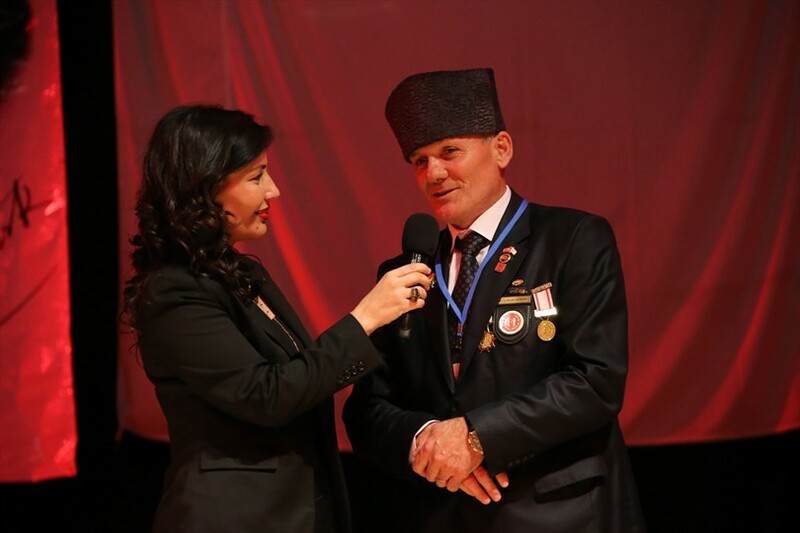 Heroic folksongs were performed at the concert, held in EGS Congress and Culture Center. 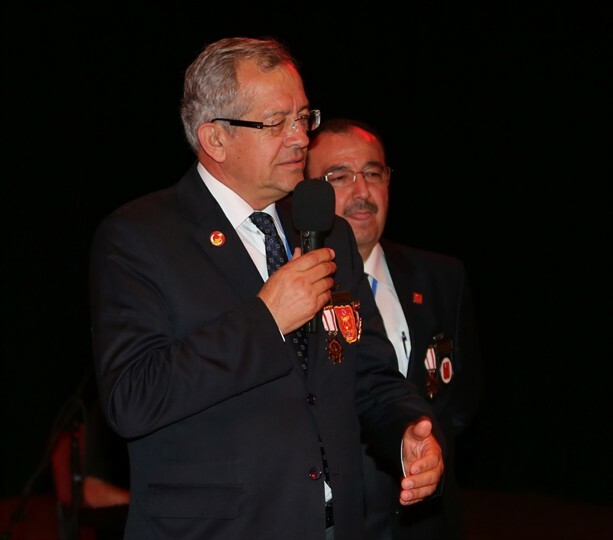 Participants of the concert spent an unforgettable day. 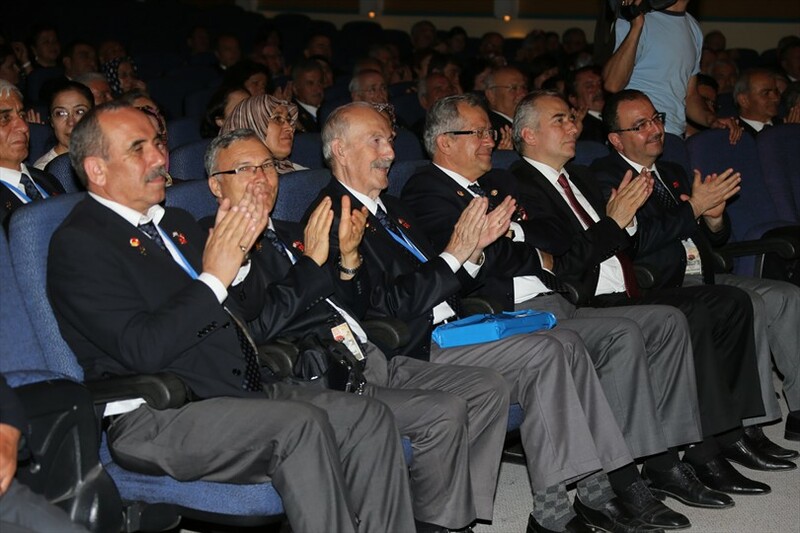 Mayor Osman Zolan, Mehmet Şükrü Tandoğan President of Turkish War Veteran Association, retired infantry colonel, 64 Heads of the branch of Turkish War Veterans Association, their wifes and guests participated in the concert. 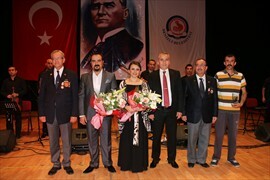 Ahmet Algün and Yeşim Dağlı artists of Denizli Municipal Conservatory sang folk songs of heroism. 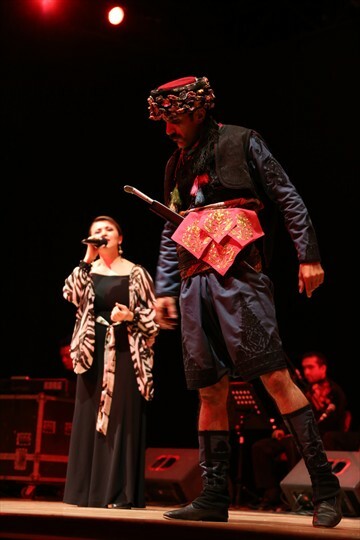 Teyfik Soyuçok participants of PAHOY Folk Dance Group has accompanied artists with Zeybek dance. 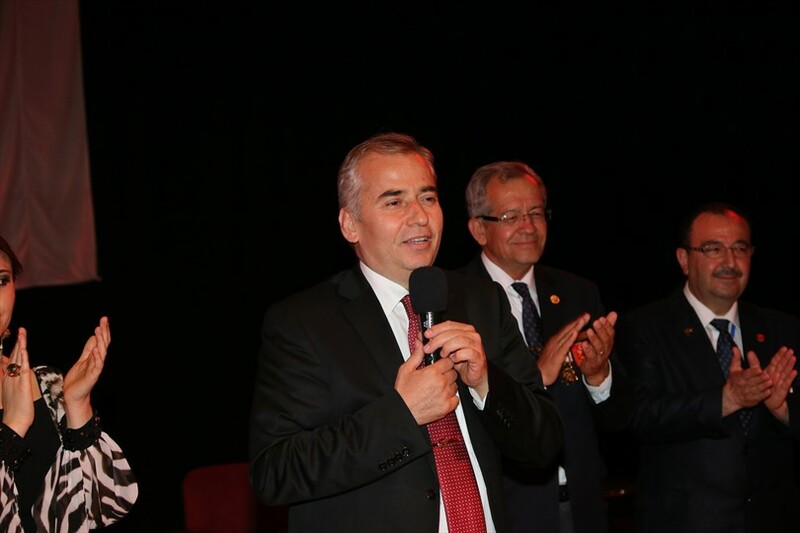 After concert, Mayor Zolan, Mehmet Şükrü Tandoğan and Hamdi Helvacılar were invited on the stage.